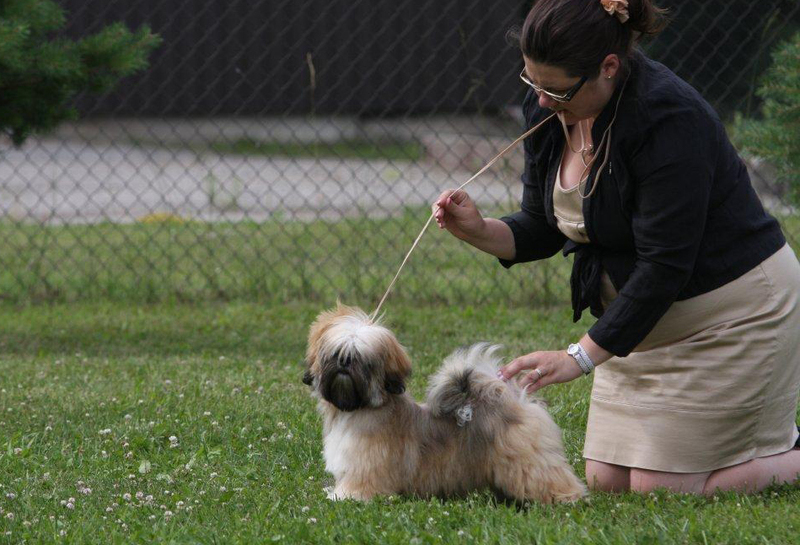 Our new lhasa import Lowebo's Zapphira Of SIgma "Katie" BIS-3 baby, perfetly shown by Sanna Kopola-Hirsimäki! 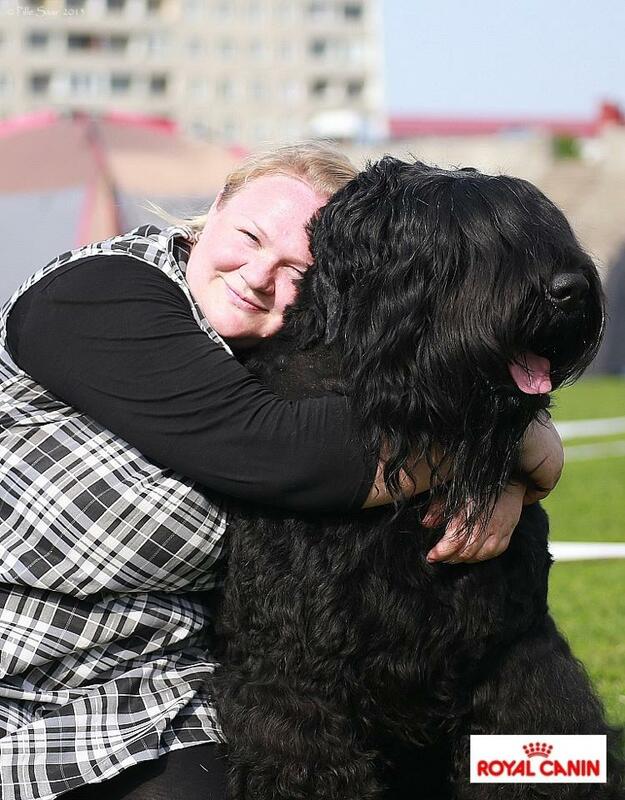 01.06.2013 Tallinn, Estonia "Estonian Winner 13"
Free Choice Bogdan Gavrilych "Frodo" got CACIB and was BOB for the fourth time at Estonian Winner show. He as also selected as Group-3! 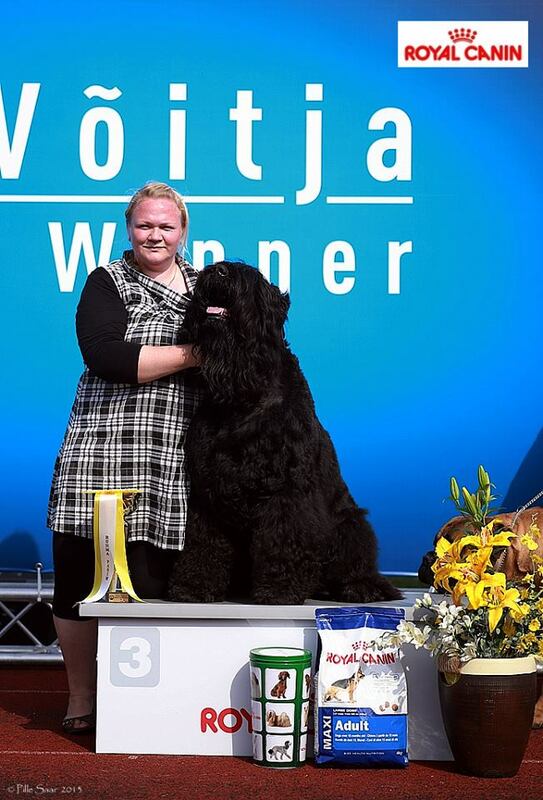 CACIB & BOS was a girl from our C litter, Free Choice Chudesnaya Mechta "Maria", owned by Ly Päll – big congratulations!